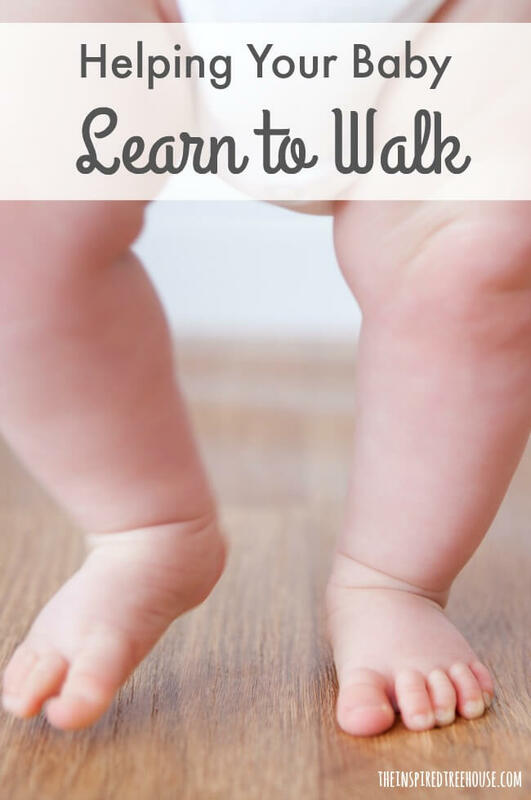 Right before your very eyes, your little one is learning to walk. She has moved through those baby milestones as fast as a speeding bullet – learning to roll, learning to sit, learning to crawl, and learning to stand faster than you can write it all down in the baby book. As you watch her learning to walk, you see that she has all of the stubbornness and perseverance of a one-year-old and she is constantly falling down and getting right back up. To preserve your sanity for just a few more months, you head out and buy a baby walker. You know, one of those spaceship-looking containers with wheels. You think you are doing her a favor. Keeping her safe while encouraging her need to explore on her feet. But wait! There are better ways to support your little one as she learns to walk…and we are here to tell you all about them! First, let’s explore that all-important, much celebrated, milestone of walking. So many developmental skills have to work together in sync to allow your baby to walk. Her proprioceptive system tells her feet where they are in relation to the rest of her body and send signals to the brain about where her entire body is in space. This system also uses its tiny receptors in her feet to tell her brain about what type of surface she is walking on. Is it stable? Is it soft or hard? Will it hurt if I fall down? As the proprioceptive system sends these messages, the vestibular system is helping her balance. And, she can balance not just while standing still but also while moving. She has to shift her body weight over to one foot without tipping over, bring the other foot forward to step, and repeat it side to side to be able to walk. Your baby’s legs and core muscles have gotten stronger by practicing standing, moving through the transitions of crawling to sitting to standing, and, most importantly through tummy time! Did you know that tummy time is one of the MOST important developmental interventions for walking? When your baby is on her tummy and lifts her head or her shoulders, reaches for something with one of her hands, or extends all the way into a superman position with excitement, she is getting major strengthening to all of the core extensor muscles that were forced into flexion during those nine months in the womb. Those strong extensors now work together to hold her upright and allow her to stand and walk! If you just can’t resist a cute pair of shoes, aim for a brand that’s soft and flexible like Robeez. Their soft sole allows for movement throughout the forefoot (toes) which helps develop foot strength, thereby improving the development of the arches in the foot. The soft sole also allows for tons of sensory input as your new walker travels across different surfaces (hard, soft, rough, smooth) and this awesome amount of proprioceptive input helps her improve her balance reactions so that she can keep traveling without constantly falling. Tummy time is a critical component of developing extensor muscles to help hold an upright posture for walking. Stay away from baby walkers. The American Academy of Pediatrics recommends that parents don’t use them and research shows that walkers actually delay gross motor and cognitive development. They allow babies to move in a way that is developmentally beyond what they should be capable of and have resulted in injuries such as fractures, head injury, broken teeth, and even death. Research also suggests that use of baby walkers doesn’t help the process of learning to walk. Instead, they appear to eliminate babies’ desire to walk. Once your baby is able to stand and squat and return to stand without falling, try introducing a push toy! These toys help baby develop strength, balance, coordination, confidence and imagination! My son spent many, many hours pushing his little bubble mower around our yard, following his dad as he mowed. Push toys offer dynamic, or moving, support. Therefore, your little one has to adjust his body to compensate for the movement of the push toy to maintain his balance. V-Tech Sit to Stand Learning Walker: This interactive learning walker does it all. A fancy panel encourages creativity and fine motor skills in sitting while the wheels have speed control for when baby is up and starting to walk. This option will definitely grow with baby! Little Tikes Shopping Cart: A favorite in the therapy room, kids love to fill their shopping cart by rolling it around the room and squatting to retrieve items from the floor. Double whammy! :) For your new walker, fill it with some books to provide a little resistance as baby learns to balance. Little Tikes Gas and Go Mower: With this option, your child can be just like you and help with some of the bigger chores outside as he practices his walking! Try to limit “walking” your baby. I know how enticing it is to grab both of her hands up over her head and help her “walk” from place to place and I know that she LOVES to move this way. We’ve all done it. 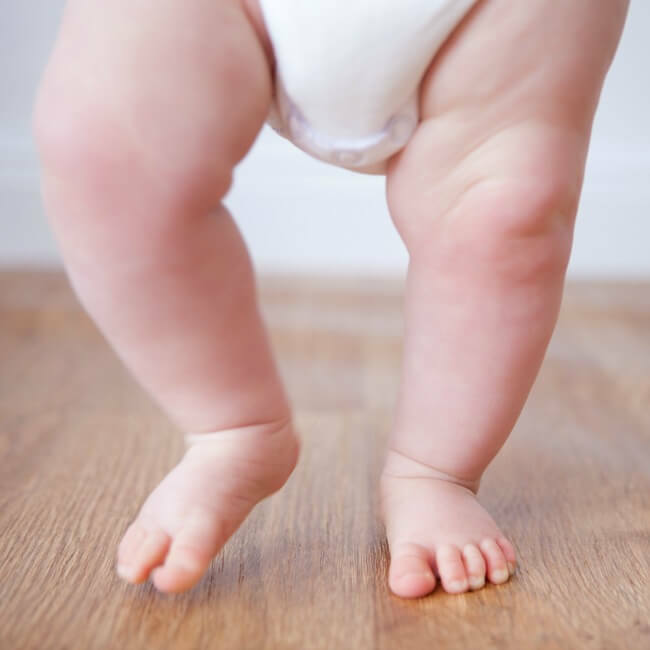 However, by holding your little one in this position, you are impeding several skills that are so important for development of independent walking. Babies use their arms to balance and by holding them above their head, you take away her ability to find and feel her balance. The arms are also extremely important for protective reactions. In other words, if your baby falls, her natural, reflexive response is to throw her arms out to stop the fall. When her arms are held up above her head, she doesn’t have the chance to develop these reactions. Finally, babies learn body awareness and how to manage the weight of their head in an upright position and keep their center of gravity over their feet. Watch any baby being walked by a parent and you will immediately see that they tend to lean way forward thereby disrupting their ability to learn to control their tiny body in space. -Put “off limits” things on higher surfaces like the couch or coffee table (e.g. phone, remote control, old computer keyboard) or just favorite toys – so baby has to move from sitting to squatting to standing to reach for them. Motivation is everything! -Then, start placing desired objects along the length of a couch or coffee table to entice baby to start cruising along the furniture. -Place pieces of furniture with just enough space between them that babies have to take a few steps to get to the next couch or low table. -Weight a laundry basket with a stack of books and let them push it around the house (be sure to give them a little ride inside for a fun sensory break!). -Play around with kicking a beach ball or chasing a balloon. Here’s the bottom line….most babies will learn to walk in their own time. When all of their body systems learn to work together, the magic will happen and you will be facing a whole new level of baby proofing! How old was your little one when he/she learned to walk? What were his favorite activities as a “new walker”? Share in the comments below! Want to learn more? Here’s some great info about baby milestones and toddler development. Looking for more fun activities for babies? Try these! Learn all about developmental milestones for babies, toddlers, and preschoolers here! One of the most important developing milestones for any child is their ability to learn to walk simply by being able to sit and stand. 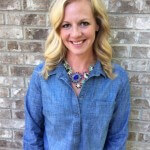 Thanks for sharing a nice blog. Playing with babies is fun ;-) I think baby’s childhood is a period parents enjoy the most. But playing different games with babies is a tough job too. One need to come up with various ideas to get small kids engaged and make them happy. And while playing with them parents can also teach them many things. A page “When and How Your Baby Learns About Object Permanence” on WhatToExpect is very interesting and useful regarding this. I hope others also enjoy reading this article.